Osen LLC (together with Turner & Associates, P.A.) represents more than 385 families of Americans who were victims of Iranian-supported terrorism in Iraq between 2004 and 2011. In fact, more than 1,000 U.S. service members were killed or injured by Lebanese Hezbollah-designed and Iranian-manufactured Explosively Formed Penetrators (EFPs) and Improvised Rocket-Assisted Munitions (IRAMs). The case, captioned Freeman v. HSBC, was filed in federal district court in Brooklyn, New York on Veteran’s Day of 2014. The Complaint alleges that HSBC, Standard Chartered Bank, Barclays, Commerzbank, Credit Suisse and RBS N.V. conspired with Iran and Iranian banks, including Bank Saderat Iran’s wholly-owned UK subsidiary, Bank Saderat Plc, resulting in the transfer of: (1) billions of U.S. dollars through the United States in a manner designed to circumvent U.S. regulators’ and law enforcement agencies’ ability to detect and monitor the transactions; and (2) hundreds of millions of U.S. dollars to Iran’s Islamic Revolutionary Guard Corps-Qods Force (“IRGC-QF”), Hezbollah (a designated Foreign Terrorist Organization), and other terrorist organizations operating in Iraq. Defendants’ objections to Magistrate Judge Pollak’s Report & Recommendation are fully briefed and currently pending before Chief Judge Dora L. Irizarry. Freeman is the first lawsuit of its kind, brought on behalf of Goldstar families, and wounded veterans and American military contractors and their families, all seeking to hold major international banks accountable for their illegal dealings with Iran. 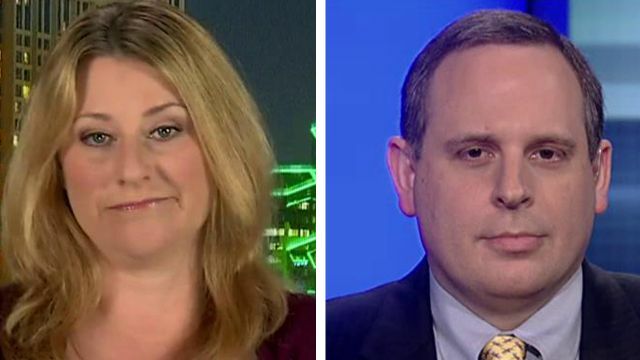 Nov. 11, 2014 - 5:04 - Attorney Tab Turner and Kelli Hake, who claims 6 banks aided in her husband’s death in Iraq, on the lawsuit. 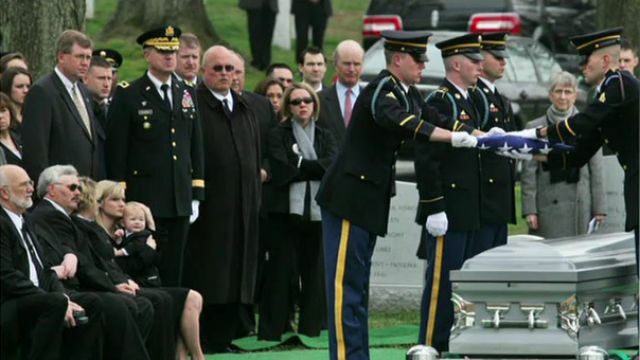 Nov. 11, 2014 - 4:47 - More than 200 veterans and their families have filed lawsuit against six international banks, accusing them of helping Iran transfer millions to militants that targeted, killed US soldiers during Iraq war. 11/11/2014 12:00PM - Six major banks are accused by veterans of aiding Iran in moving millions of dollars to groups targeting GIs in Iraq. And is 4K TV the holy grail of television? Plus, why bigger age gaps mean shorter marriages. 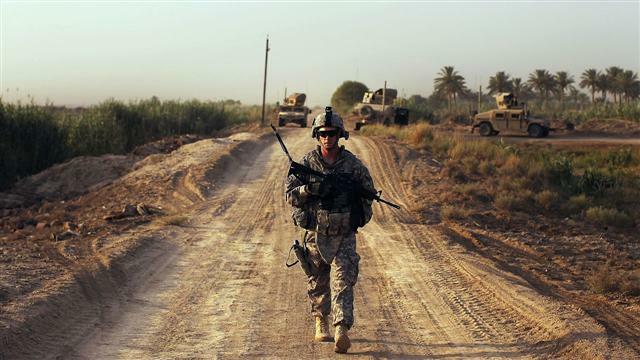 Hundreds of military families are suing six banks accused of helping to move millions of dollars to groups targeting US soldiers in Iraq during the war. 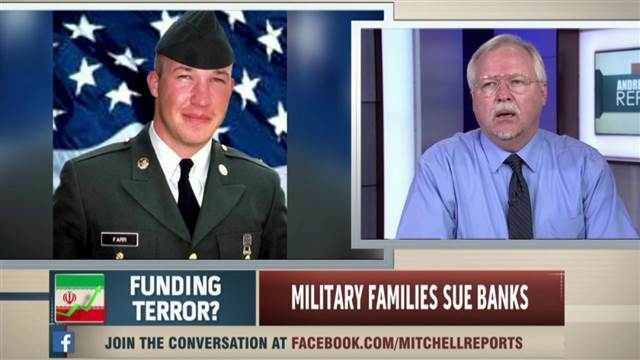 Attorney Gary Osen and Patrick Farr, whose son was killed by an Iranian-manufactured IED, discuss. Copyright © 2014 by OSEN LLC. All Rights Reserved. * The contents of this website may contain attorney advertising under the law of various states.